We all get stuck in life. Sometimes we know it, and sometimes we don't. It could be because of something in our past, something we didn't deserve, or maybe it's even something good that still seems to be holding us back. We all get stuck in life. Sometimes we know it, and sometimes we don’t. It could be because of something in our past, something we didn’t deserve, or maybe it’s even something good that still seems to be holding us back. But just because we get stuck doesn’t mean we have to stay stuck. On Easter weekend, we’ll begin a teaching series called Stuck. We’ll look at not only how to identify what holds us back, but also how to break free from the standstill. 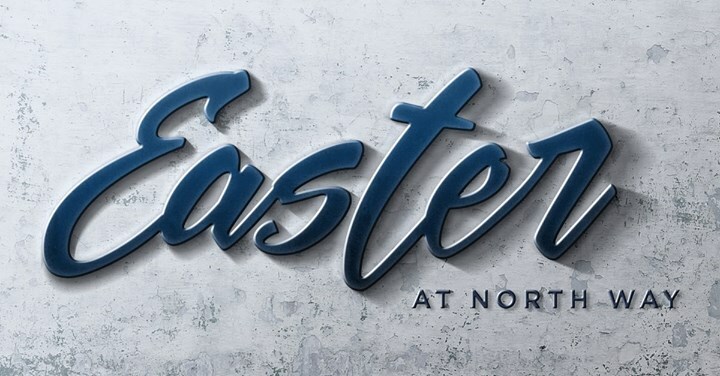 So, no matter what your background is—whether you go to church every week, once or twice a year, or not at all—join us on Easter weekend at one of North Way’s six locations. North Way Kids (birth – 5th grade) available at all services.